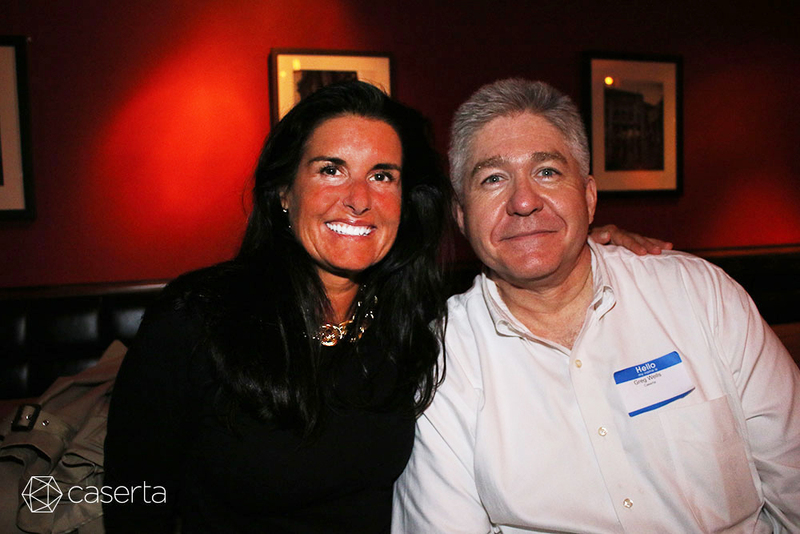 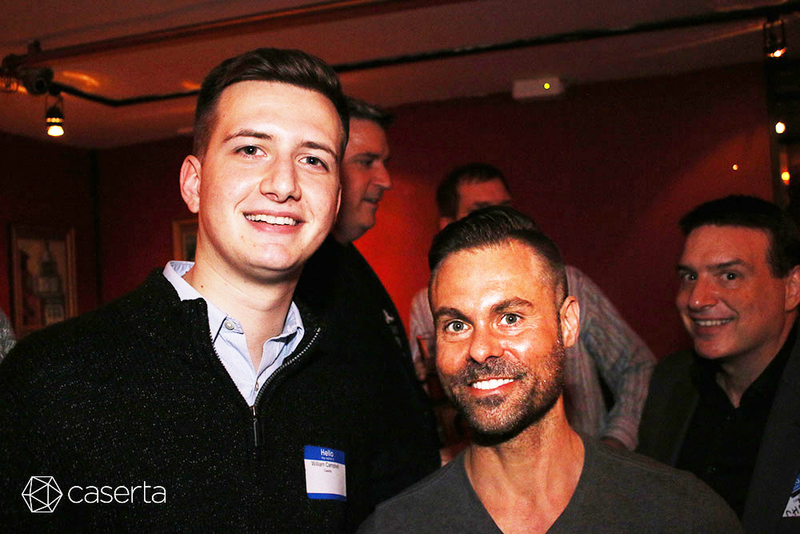 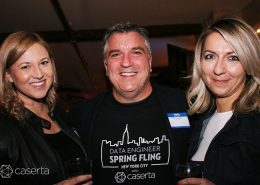 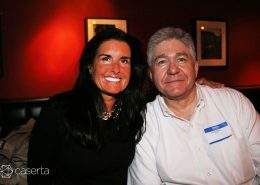 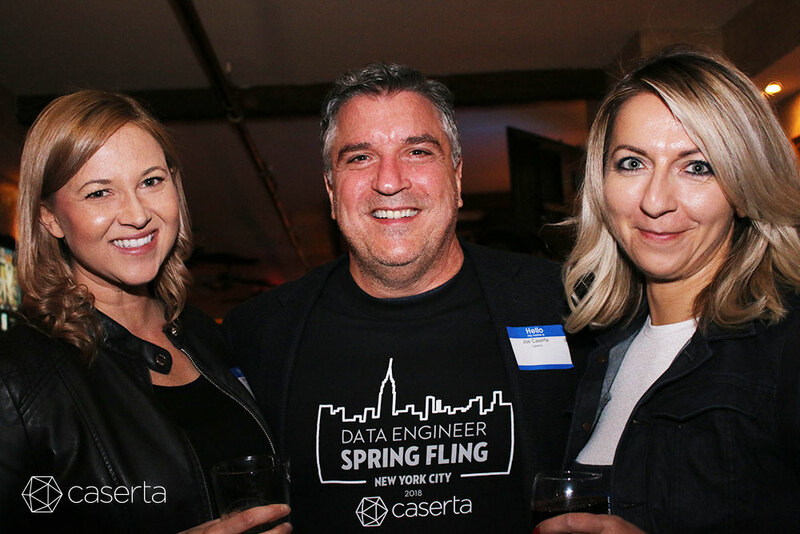 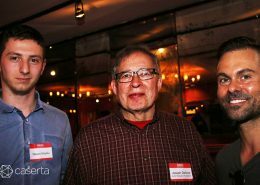 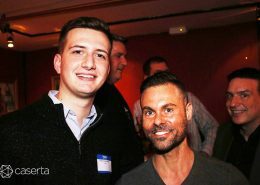 Last week Caserta held it’s first Data Engineer Spring Fling. 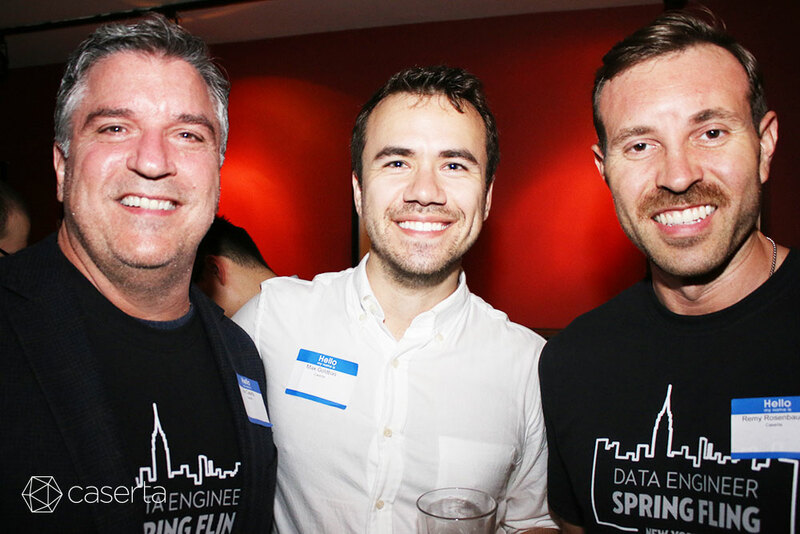 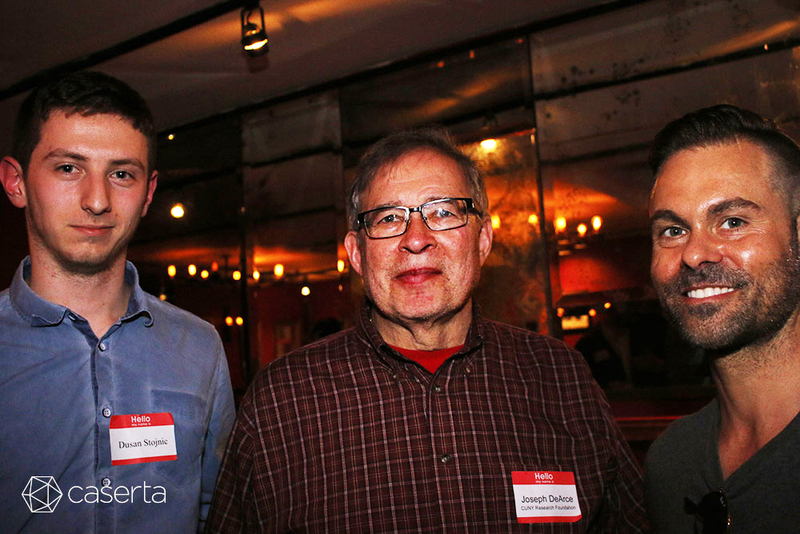 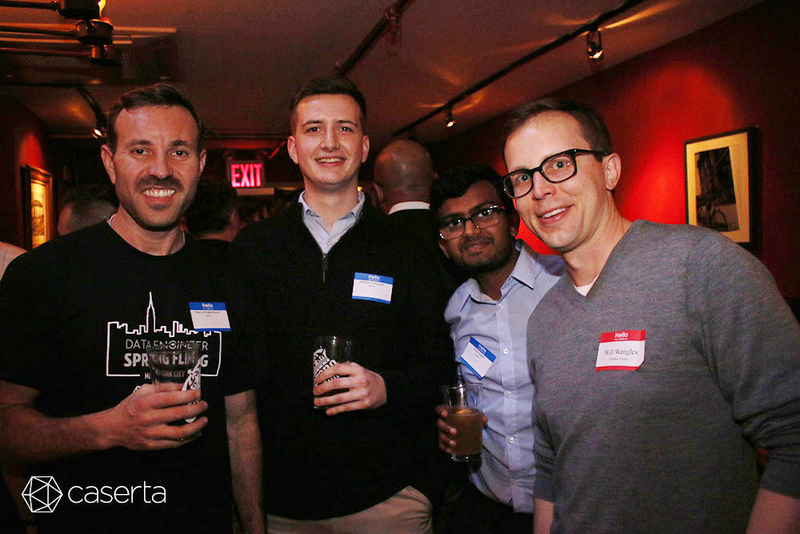 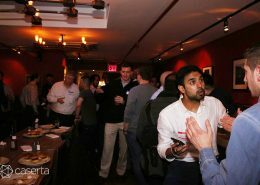 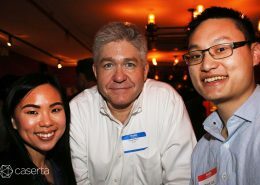 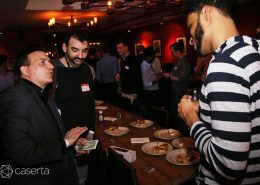 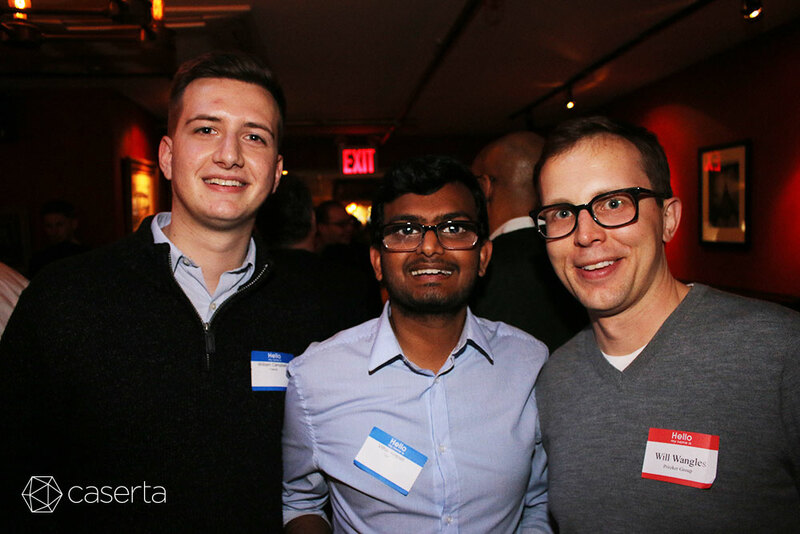 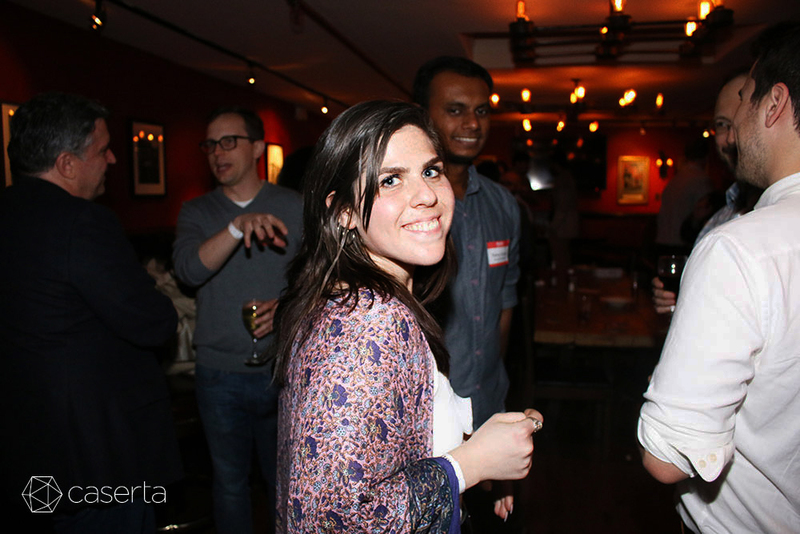 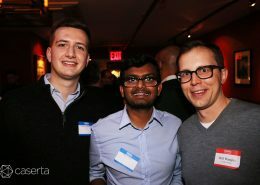 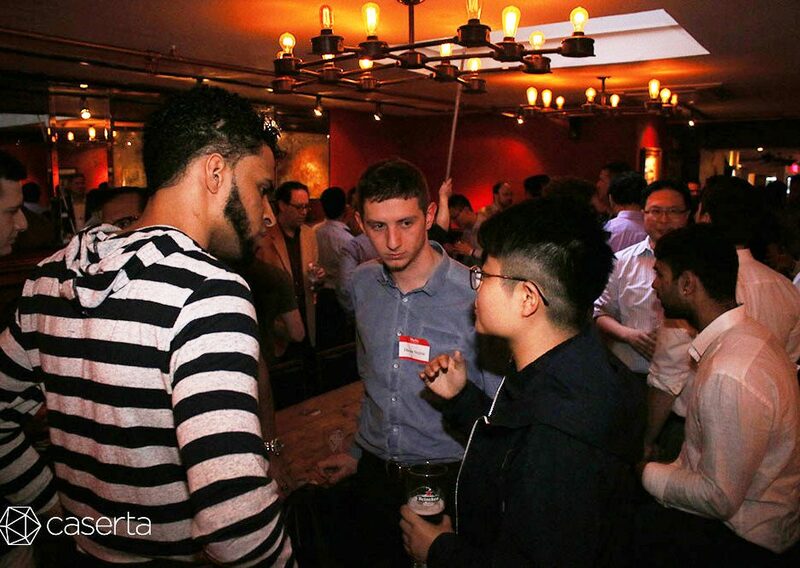 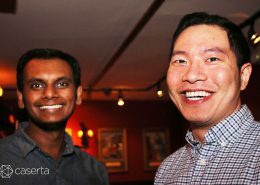 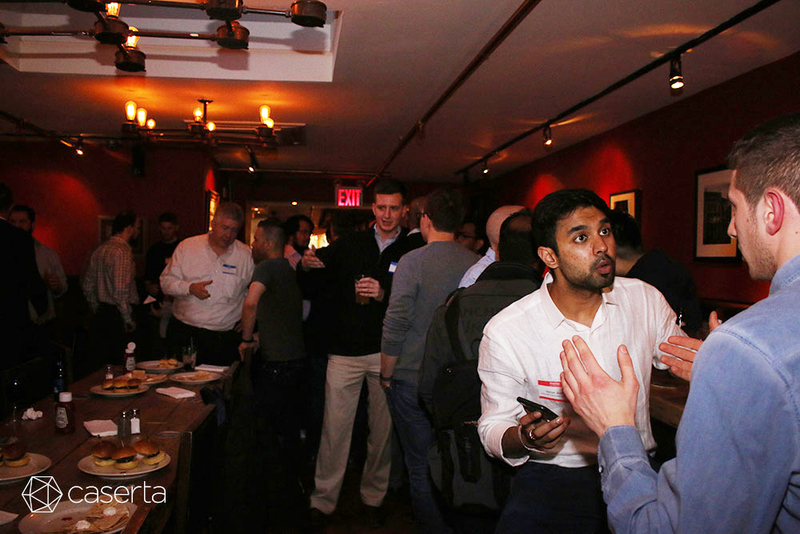 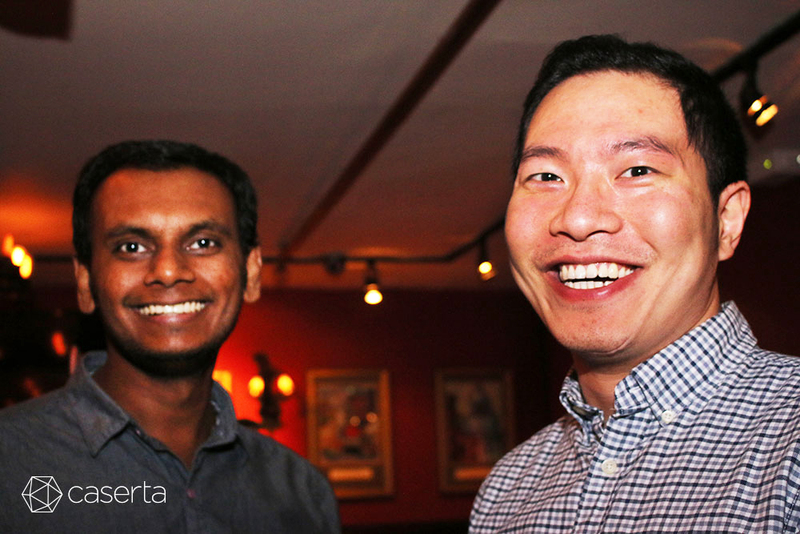 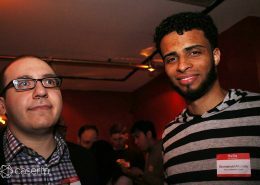 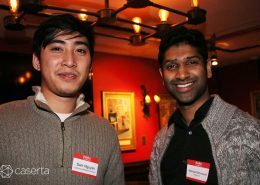 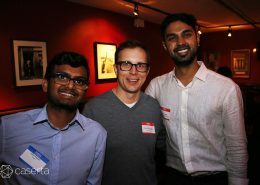 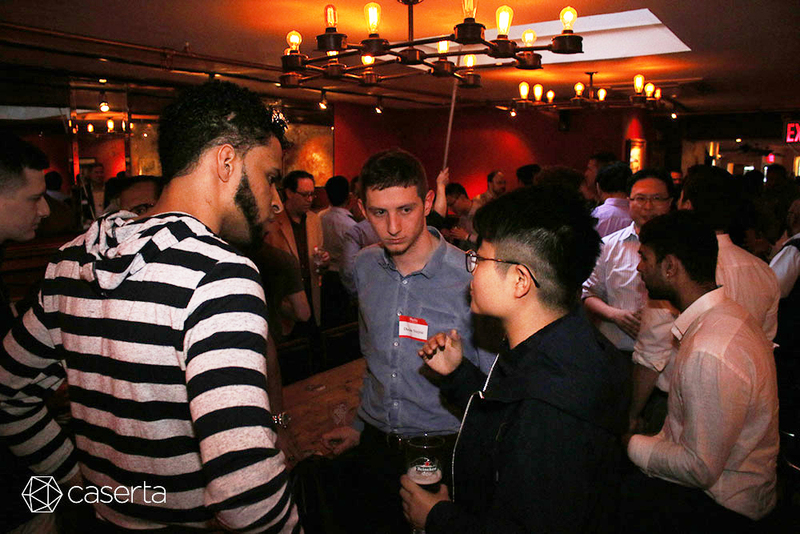 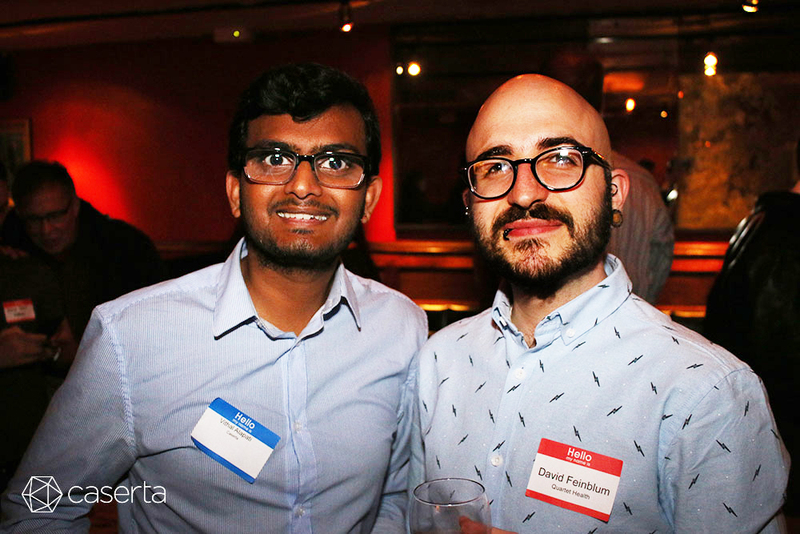 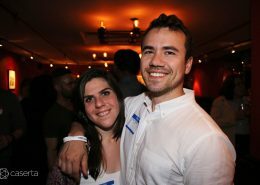 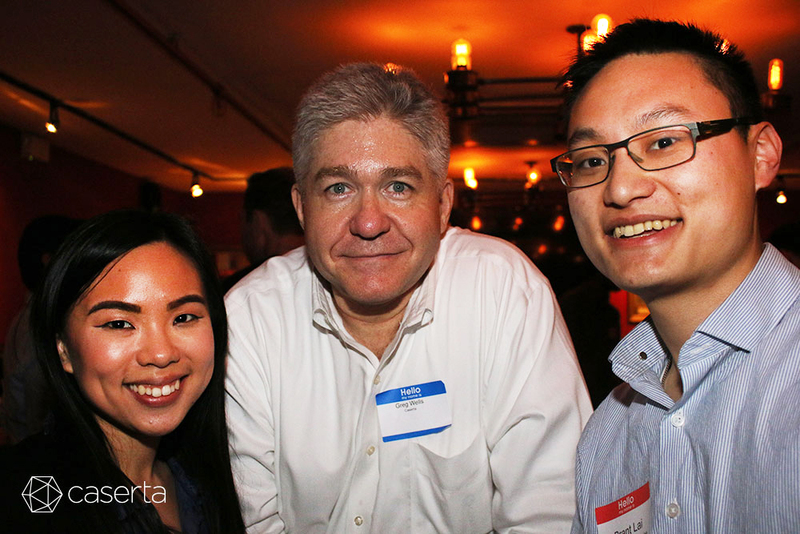 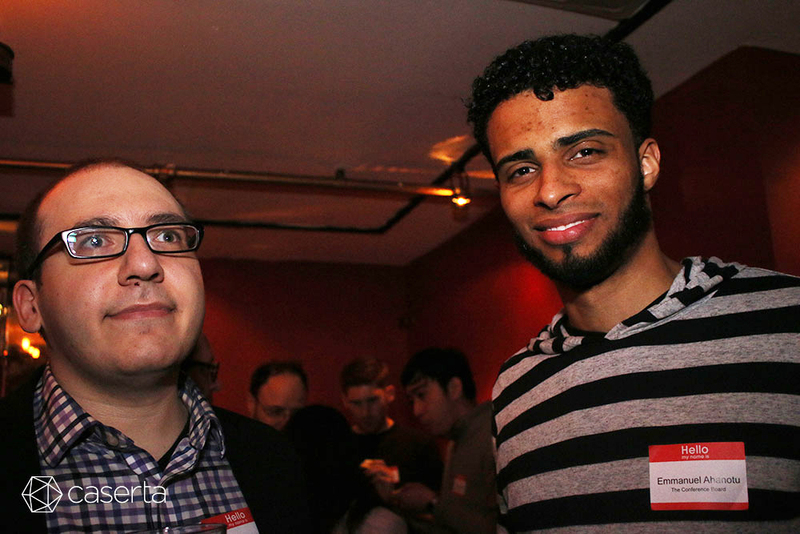 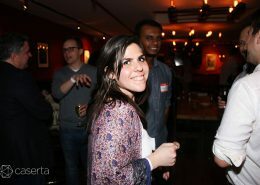 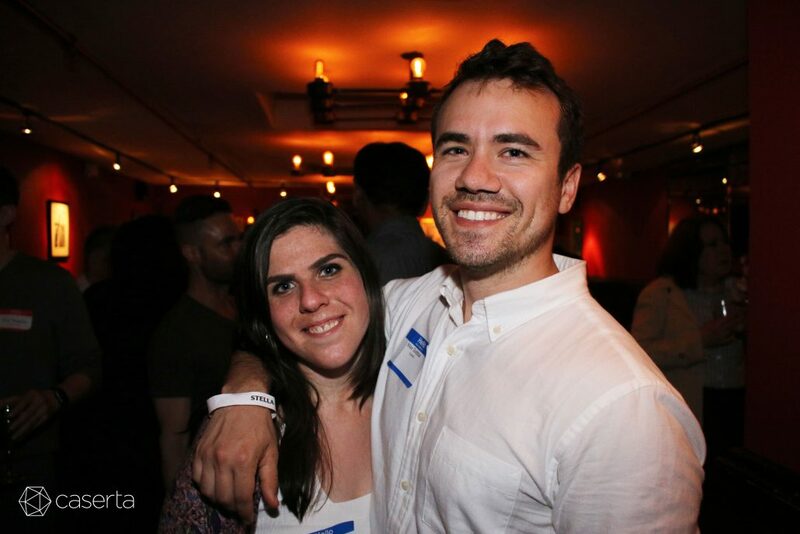 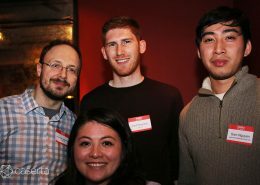 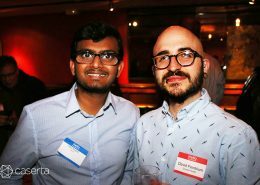 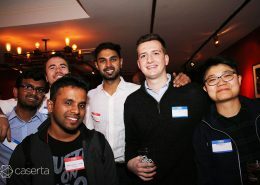 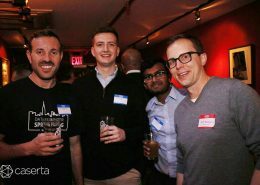 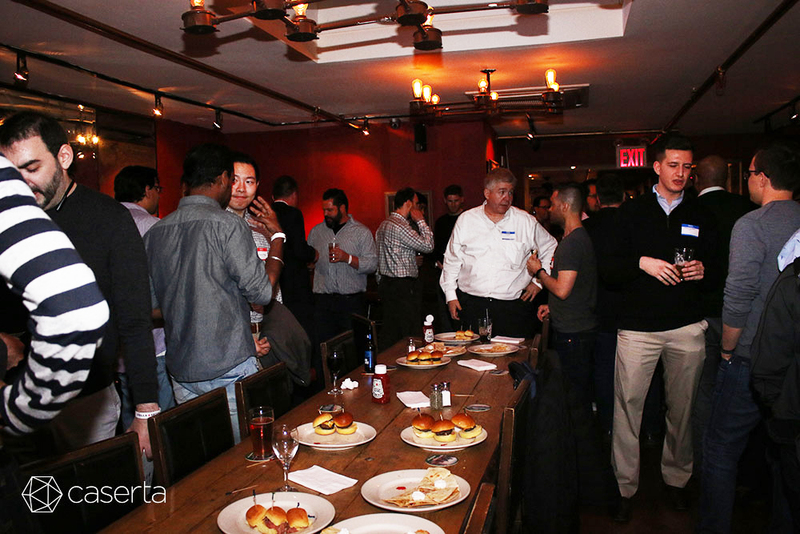 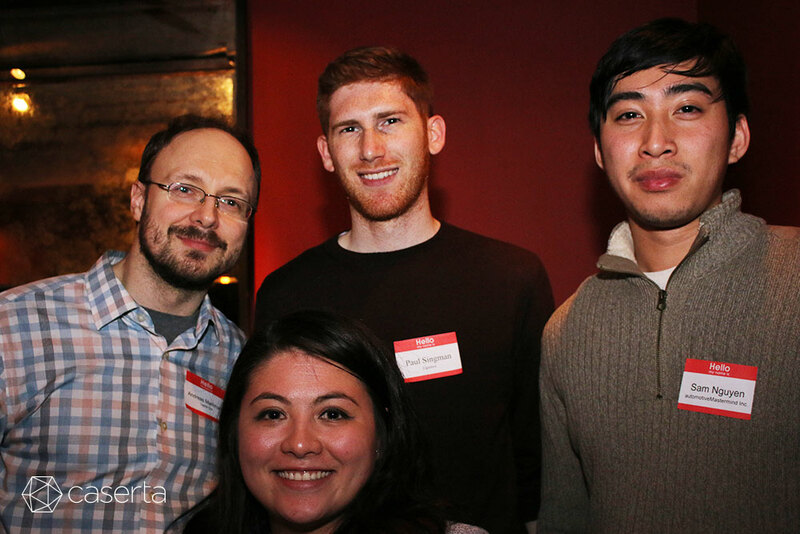 More than 100 of the finest data engineers in NYC converged for the meetup. 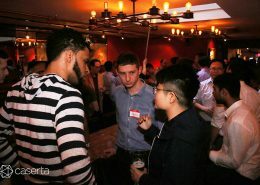 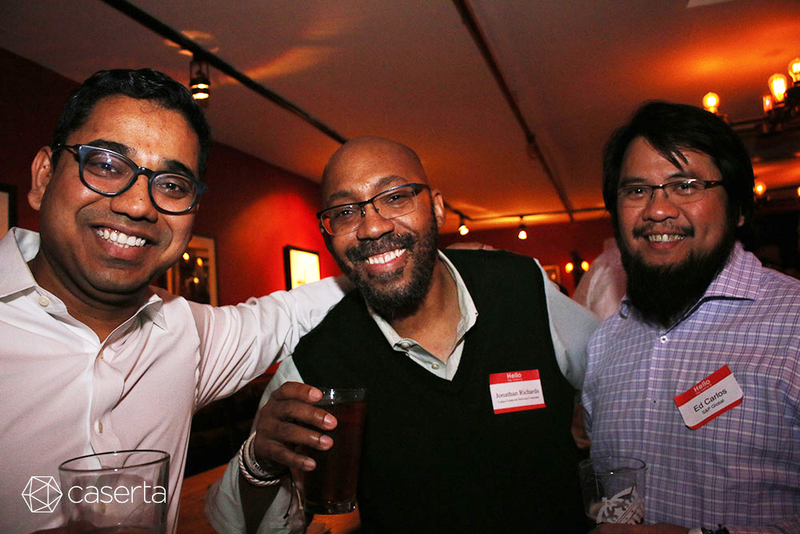 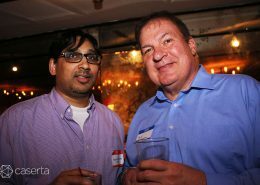 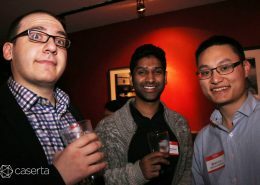 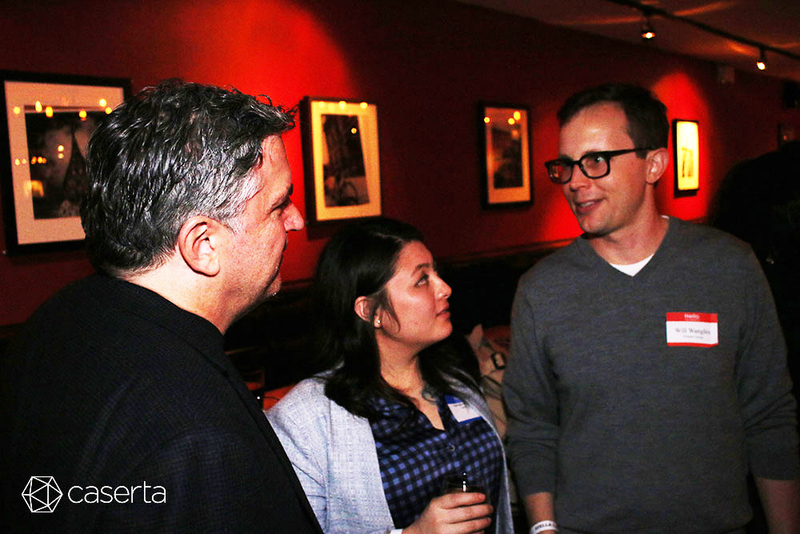 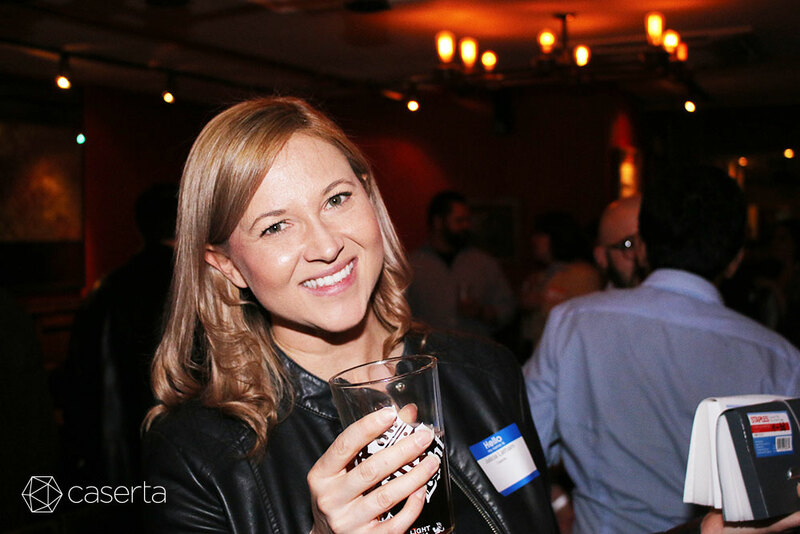 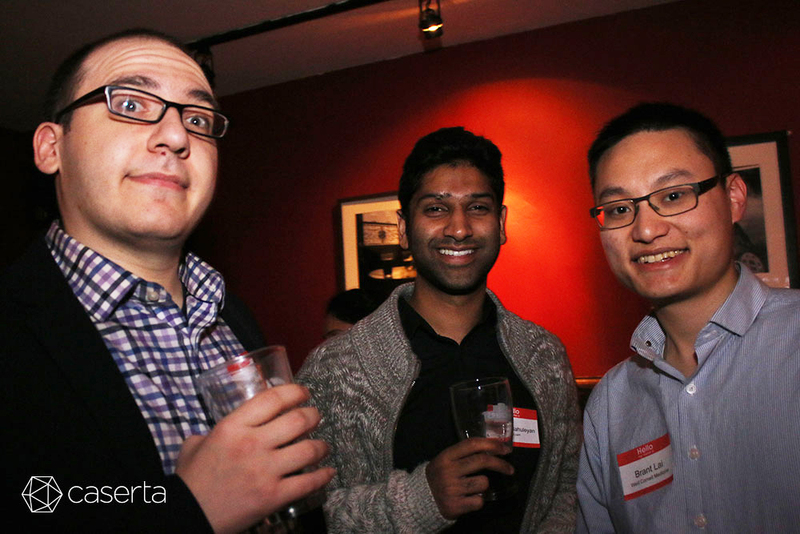 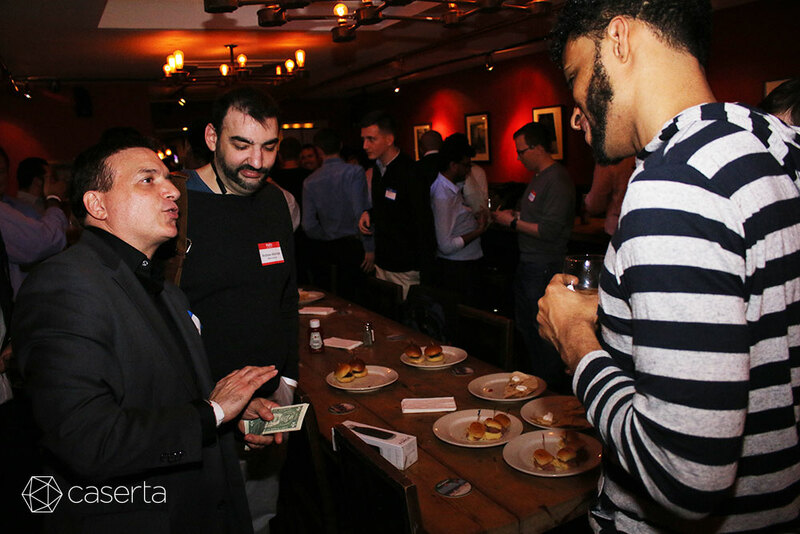 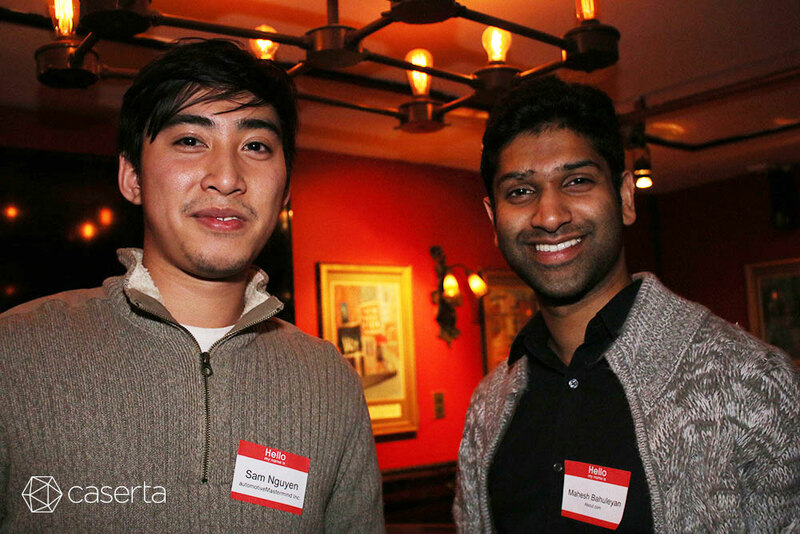 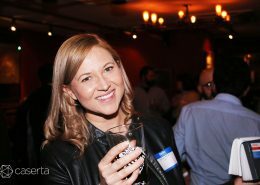 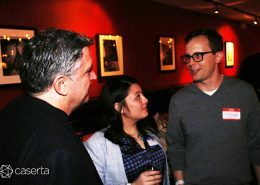 Attendees enjoyed talking tech over drinks. 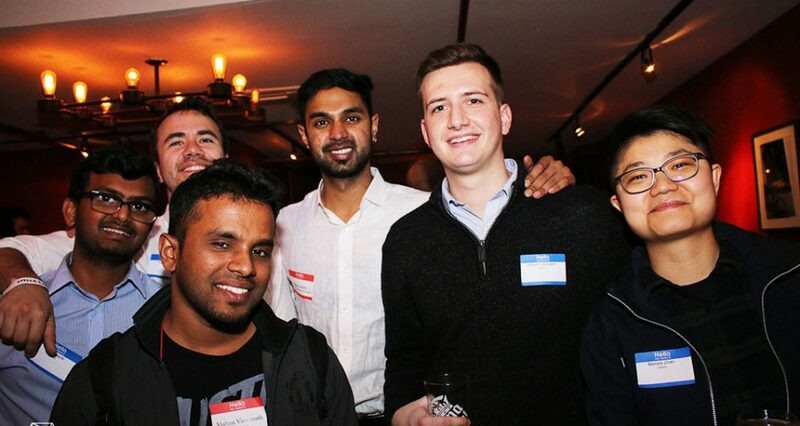 Check out some of the highlights below. 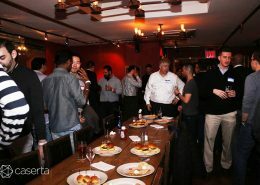 We’re looking forward to the next event.